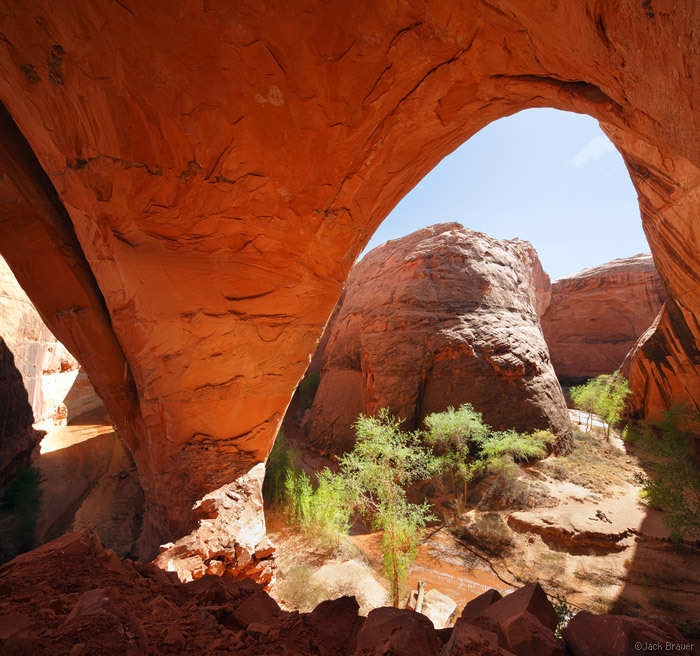 It is easy to understand why this inspiring canyon is by far the most popular hiking destination of all the canyons of the Escalante. 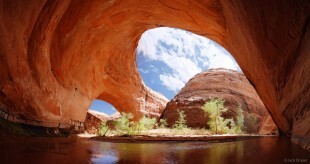 But because of this, plan on encountering a number of other hikers in Coyote Gulch during the spring and fall months. 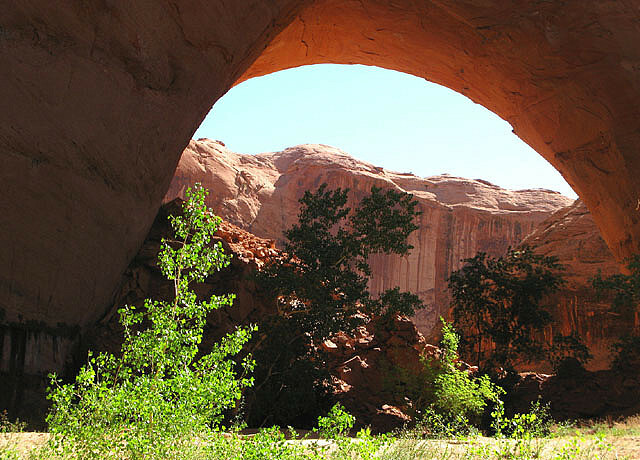 Although some experience the canyon as a day-hike, most choose to spend 2-4 nights backpacking in Coyote Gulch to take in the full experience the canyon has to offer.